Music in the modern day is very different from what it was in years gone by. Everything today relies on computers and software in order to reach the desired sound effect and produce crystal clear quality tunes. For the beginner, the number of varying software packages on the market can be extremely daunting. While variety and choices are always a good thing, too many can leave a beginner more tangled in confusion than when they started out. 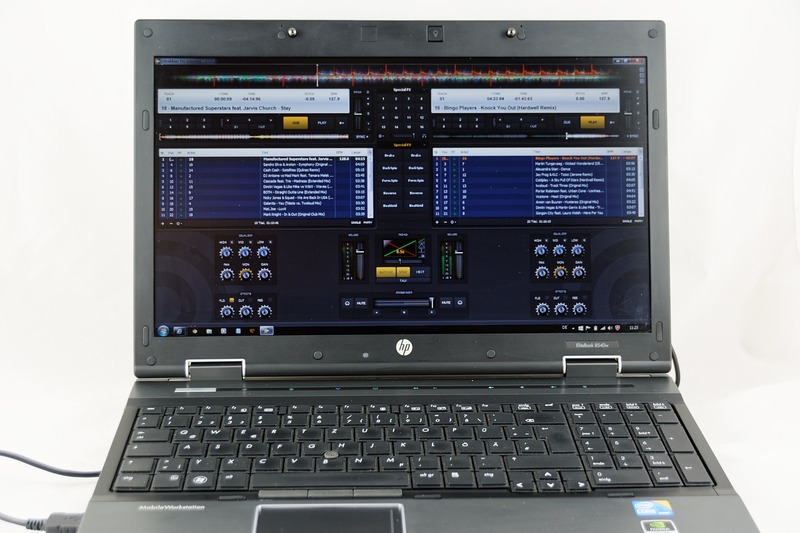 You may have all the equipment and melodies tightly locked up in your mind, but without adequate music production software, you will never achieve the results that you so desire. While it is true to say that the outcome is majorly reliant on the musicians themselves, production software is the cherry on the cake. When a musician has worked extremely hard on a track in their minds, the right production software will simply allow them to translate that into a reality. Digital Audio Workstations (DAW’s) and software are the backbones of any music production. Ableton Live is a software that is growing in popularity. It is one of the best for those just starting out because it basically allows you to make music right out of the box. The features incorporated into the software are phenomenal. 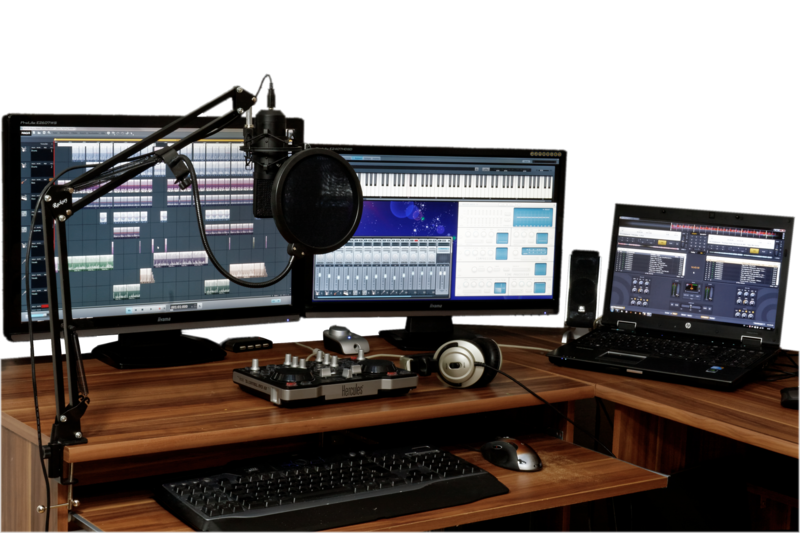 There are provisions made for the recording of an unlimited number of audio and MIDI tracks for songs with the addition of features that allow you to cut, paste, or splice. Seamless MIDI sequencing is easily achieved. FL Studio is probably one of the best music production software solutions designed and well-suited for beginners in the industry. The user interface is especially easy to navigate once you get started. The software is packed with features which include the standard functions of pitch shifting, correction, time-stretch, cut, and paste. Pre-installed synth sounds make this software easy to plug in and use from day one without much additional cost implication. The software is compatible with both PC and Mac. Avid Pro Tools is the software to purchase and use if you are aiming to achieve mixing and mastering quality that is industry standard. While the software offers all the standard functions, the addition of the lightning-fast processor and a huge memory capacity make this a top of the range software on the market. Setting a budget is paramount as there is no use looking at software and DAW’s that are out of the range of what you can afford. Where you are on the proverbial food chain will also influence what you buy. If you are a beginner, you need to find something that is easy to use while still achieving results. Consider where you would like to go with your music in the future. The digital age is upon us. Grab the chance to let the software do the production bit, freeing up your time to simply create.